The Australian YCW was notably an initiative of the laity (the Melbourne Campion Society, and the Grail), whose schemes were adopted by the bishops and from 1941 developed by a priests committee with lay financial support. In later years lay adult ‘collaborators’ replaced religious chaplains. 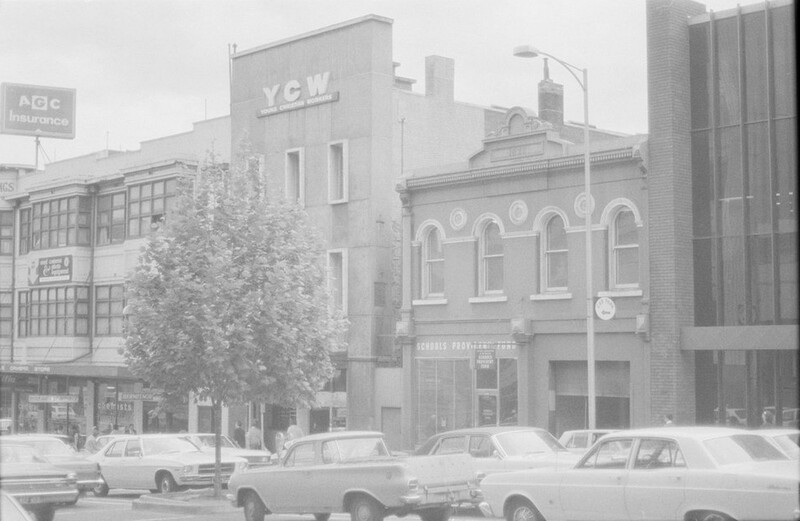 Many YCW leaders surrendered years, and sometimes careers, to the compelling vision of the YCW. Many religious vocations were shaped significantly by YCW exposure. Australia’s YCW is a potent story of clergy and laity in a vital, undulating, working relationship. 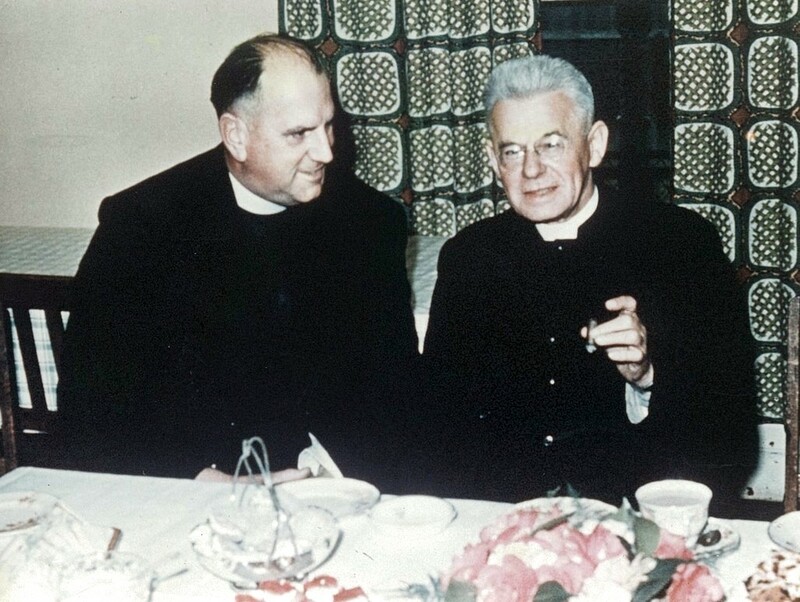 In 2017 we also commemorate the 50th anniversaries of the deaths of Cardinal Joseph Cardijn, founding Australian YCW national chaplain Fr Frank Lombard and first episcopal chairman, Archbishop Justin Simonds. It is also the 25th anniversary of the death of Msgr John F Kelly, YCW author, editor, and pre-Cana leader, and the 20th anniversary of the death of Fr Hugh O’Sullivan, YCW author, and Adelaide, Australian and Asia-Pacific YCW chaplain.